From field trips and learning opportunities at the Air Zoo to impactful outreach programs brought to your school or facility, the Air Zoo offers fun and interactive opportunities for every student! 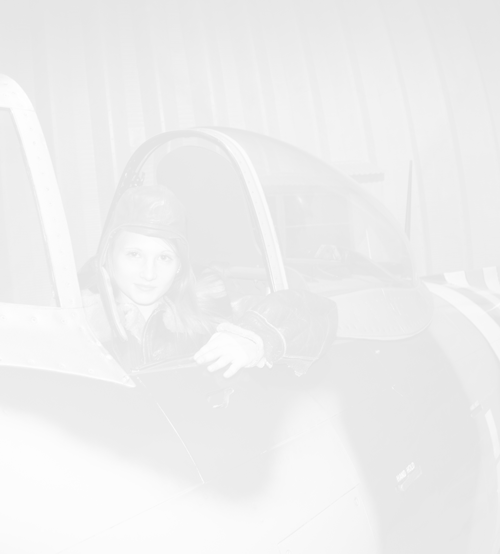 Depending on your unique interests and how much time you have to spend with us, your class trip will have you exploring the many hands-on learning opportunities at the Air Zoo! The Air Zoo houses an impressive array of aircraft from a replica of the Wright Flyer to the fastest airplane ever to streak across the sky, the SR-71B Blackbird. But that's just the beginning! Your students can take a spin in our Full-Motion Flight Simulators lift up and away in the Montgolfier Balloon Race ride and share the cockpit of a colorful Flying Circus Biplane! 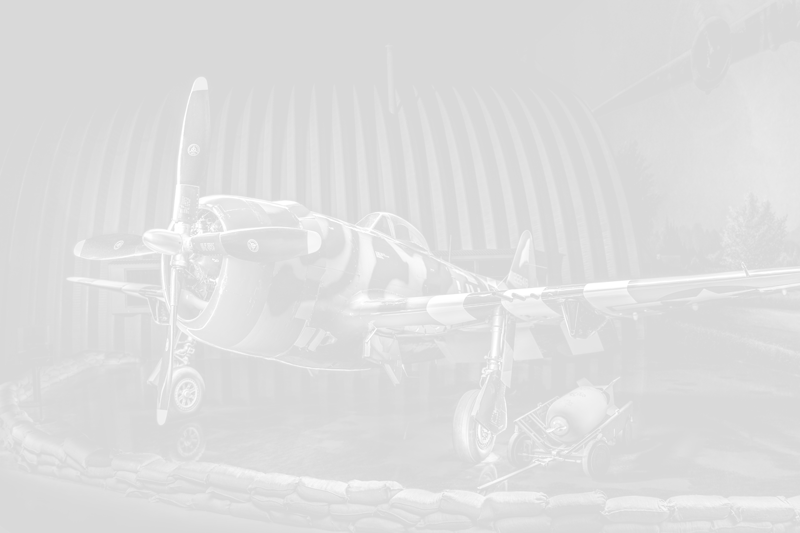 And don't forget our theater with three movies, in addition to our Paratrooper Jump, Corsair Challenge and our featured hands-on exhibit, Wild Weather, which will be here through January 2019! This program brings our Education team directly to your students, performing the same amazing 45 – 60 minute educational programs in your classroom! This great alternative to an off-site field trip provides a unique way to supplement current lessons, and/or reward students. Most of the Air Zoo’s education programs are available as “Science on the Go” experiences. The Air Zoo’s science floor shows are 30-minute interactive programs designed for larger audiences, and include high-energy audience participation and exciting science demonstrations. These group programs are also very affordable and educators can choose from three unique programs! Get more “bang” for your buck with these large-scale, 60-minute demonstrations for extra-large audiences. These Science on Stage programs run $400 for the first show and $200 for consecutive shows. A great way to engage large audiences! These programs are scheduled the first Tuesdays (ages 5-14) and the first Wednesdays (ages 5-11) of the month and are the perfect addition to any homeschool curriculum. 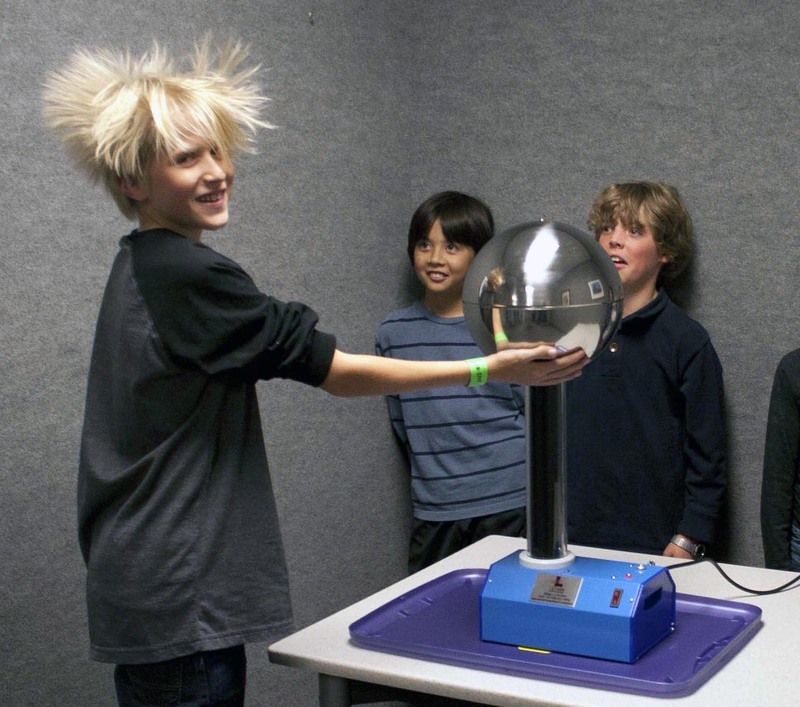 The Air Zoo's homeschool programs are designed to fulfill Next Generation Science Standards (NGSS) with dynamic, hands-on lesson plans and interactive demonstrations and tours. Prepare for your classes and follow up to reinforce concepts with the pre- and post-lesson activities available on our website! The Air Zoo's Science Inspiration Scholarship Fund offers financial assistance to schools and other organizations for field trips, group visits, and educational outreach programs. Click here for an application. The Air Zoo is working to provide educators with an array of resources including lesson plans, grants/funding, and professional development opportunities. Check out our engaging lesson plans now. For more information please email Kathy Larsen at KLarsen@airzoo.org.